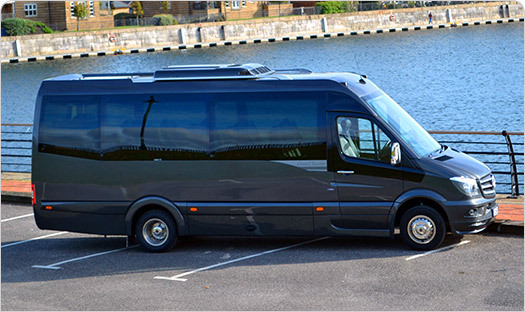 The Rainham Coach Co covers a vast array of coach hire, including school contracts, corporate hire, private hire, and feeder routes for holiday companies. We operate 24 hours a day, 7 days a week. If you think you would fit in at the Rainham Coach Co family, fill in the form below, click send, and we'll contact you. We look forward to hearing from you.